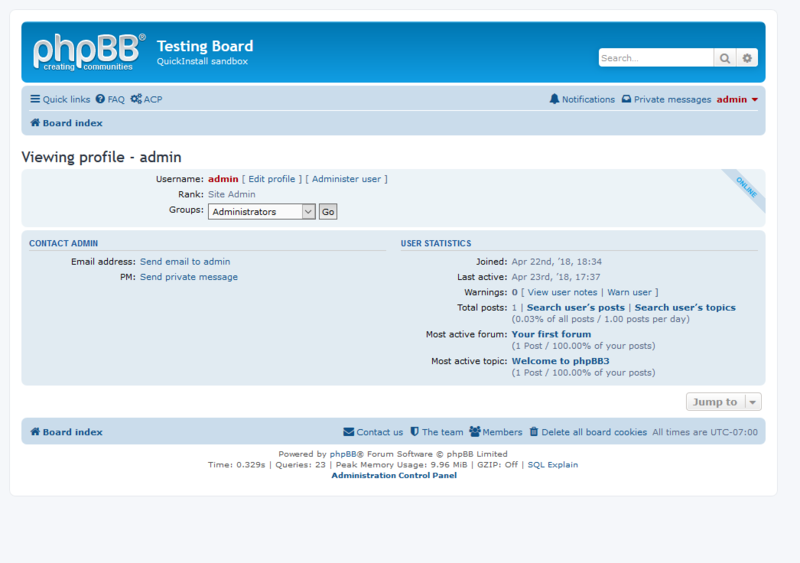 A phpBB3.2 extension that adds a link to search user's topics next to the "Search user's posts" link on the user profile page. 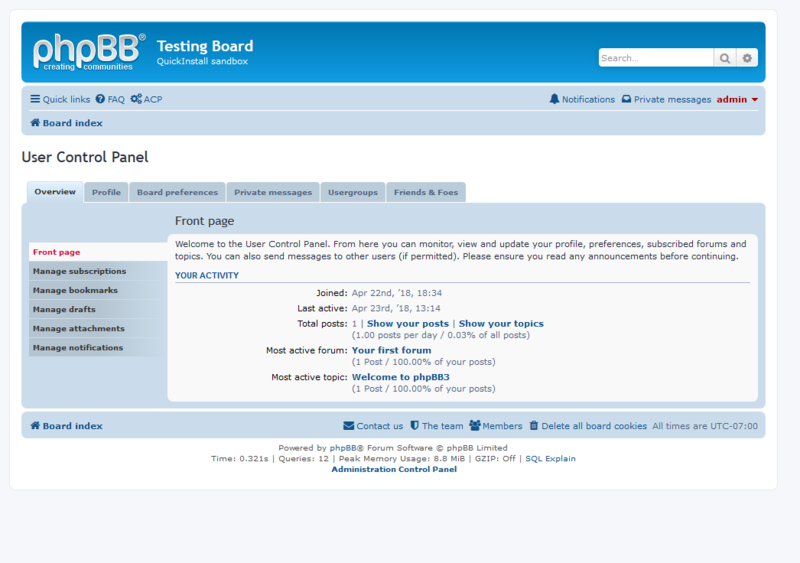 Also adds links to search your own topics on the UCP overview page and in the quick links of the page header. Last edited by primehalo on Wed May 16, 2018 7:26 pm, edited 1 time in total. 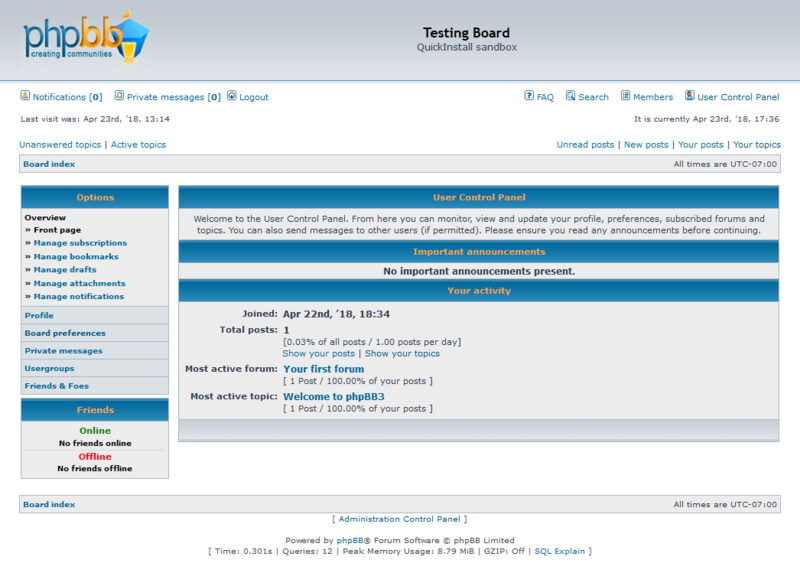 Updated to v1.1.1 making it backwards compatible with phpBB 3.1's prosilver style (it was already compatible with phpBB 3.1's subsilver2 style).